Car and truck exhaust fumes that foul the air for humans also cause problems for pollinators. 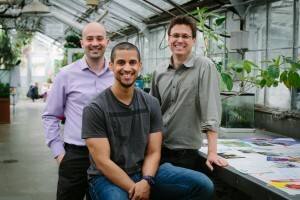 In new research on how pollinators find flowers when background odors are strong, University of Washington and University of Arizona researchers have found that both natural plant odors and human sources of pollution can conceal the scent of sought-after flowers. When the calories from one feeding of a flower gets you only 15 minutes of flight, as is the case with the tobacco hornworn moth studied, being misled costs a pollinator energy and time. 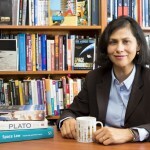 Riffell is lead author of a paper on the subject in the June 27 issue of Science. The scientists used a chemical detection device called a proton-transfer reaction mass spectrometer to, for the first time, track the odors emitted by flowers in the wild just as moths might encounter them. With wing spans of 4 inches, adult Manduca sexta moths can travel up to 80 miles in an evening looking for food and mates. The moths are about equivalent to dogs in their ability to detect scents and both are several thousand times more skillful than humans. 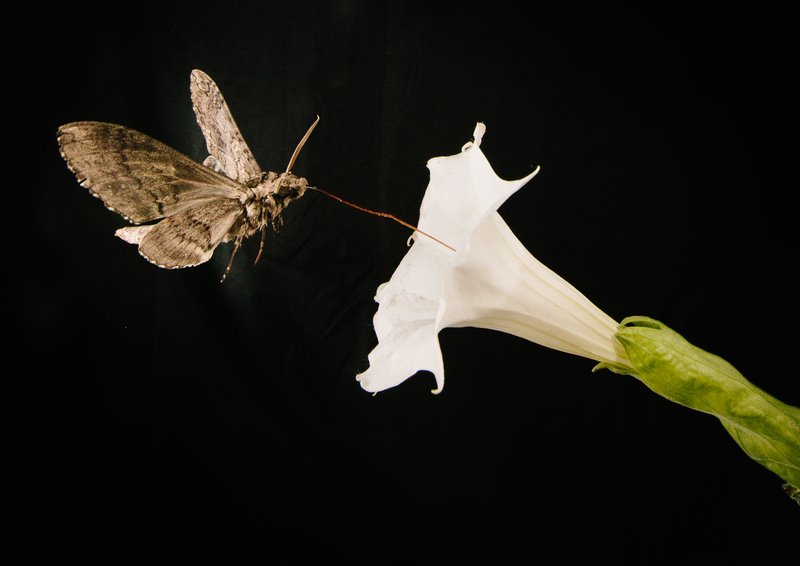 In the Southwest United States, where the field work was conducted, the moth navigates to and pollinates the white trumpet-like blossoms of Sacred Datura, or Datura wrightii. The moths can detect and home in on flowers hundreds of yards away if there aren’t too many competing scents. In the Southwest, moths in search of Sacred Datura can be hindered because the flowers often grow in dense stands of creosote bush, or Larrea tridentatae. Despite having “creosote” as part of its name – creosote being a component of tar – the plant actually smells of almonds and cherry soda and emits some of the same aromatic volatiles as Sacred Datura. Even while sampling in the desert environment the scientists found the odors the moths were seeking could be “swamped out” by the natural vegetation, Riffell said. 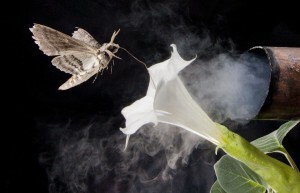 Back in the lab, using a wind tunnel and computer-controlled odor-stimulus system, the moths in free flight were tested to see just how finely they could discern different frequencies of Sacred Datura odor as well as mixes of background odors from creosote bushes. The neuron pathways activated in the moths were tracked by inserting a 16-channel electrode into the moth’s antennal lobe, where the moth processes odor information from its antennae. To analyze the neural recordings the researchers developed an odor-recognition data classifier and computational model that allowed them to compare the recognition scores between the natural flower scents and those embedded with various backgrounds. The computational analysis showed remarkable similar results to those in the wind tunnel: backgrounds scents significantly modified the representation of the flower odor, and altered the neural perception of the flower. The scientists were surprised that scents that were only loosely similar to ones attractive to moths, such as those from auto and truck exhaust, also misled them. “We’d assumed that the moth’s ability to smell the flowers would be more specific. 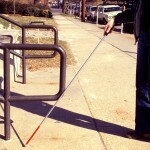 Instead, other volatiles also activated those same olfactory pathways,” Riffell said. Co-authors on the paper from UW applied mathematics, Eli Shlizerman and Nathan Kutz; from UW biology are Elischa Sanders, Billie Medina and Armin Hinterwirth; and from the University of Arizona, Leif Abrell. 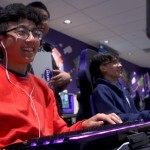 The work was funded by the UW.